There are 4 reviews of Essence No. 7 : Neroli. Way too much dark orange blossom heaviness for me. I had expected something a bit lighter and sprightlier, but instead this smells bottom-heavy and much more dense and jungle-y than I had anticipated. Surprisingly feminine and frankly, somewhat cloying. A well constructed orange blossom fragrance with some musk. Simple comfort like mac and cheese. A FK study of Neroli. 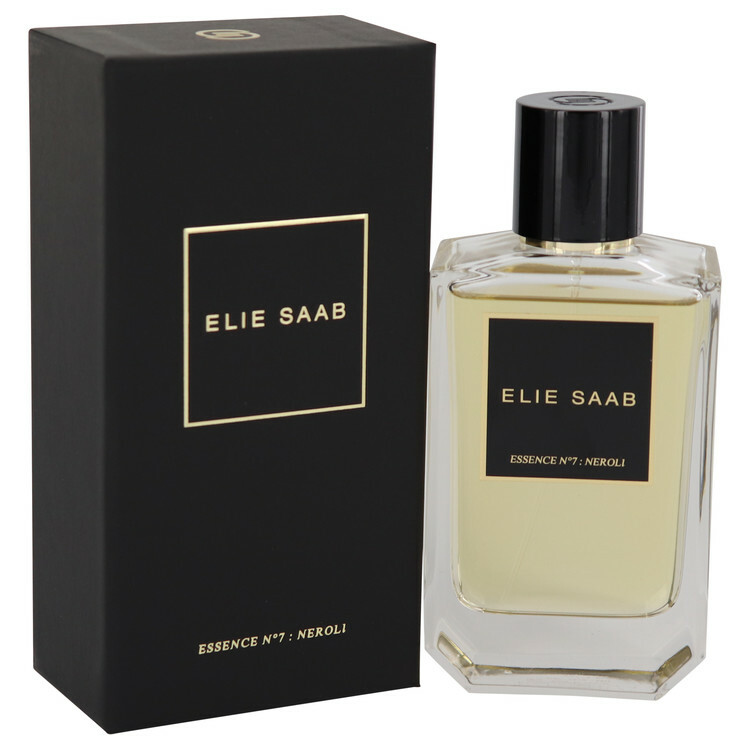 If you love Neroli you will love this perfume. Honeyed Orange Blossom with nuances of Cardamon and Ginger and the "Metallic" that comes off more like Chalk Wall to me. Neroli has a natural counterpoint within it's note. Used as a counterpoint in complex perfumes I see it as tremendously important. Singular and as nuanced study falls flat for me. There are no member images of Essence No. 7 : Neroli yet. Why not be the first?